英語でわが子をバイリンガルに育てる方がどんどん増えています。ご自分の英語学習よりも成功している例が多いようです。そういった方から頂いたコメントなどを載せています。「英語育児しています」「子供の耳はいい」「わが子が英語話した」など。A guide for Japanese parents for raising bilingual (Japanese/English) children. 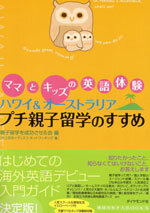 With a list of preschools and international schools in Tokyo and other areas. This site is run by journalist Sam Ito. "Use audio tapes frequently to replace videos or movies for entertainment. Fast-moving screen images require little thought to process and don't give much time to the cerebral cortex to engage. Founded 1988. There is no condition of the nationality and the religion. Accredited by the Ontario Ministry of Education of Canada, and by the Western Association of Schools and Colleges (W.A.S.C.) in the U.S.A.
St. Maur International School 横浜中区 "It remains the oldest international school in Asia and third-oldest in the world." JT07/10/5p4full-page ad on "Saint Maur International School -- 135 years young!" 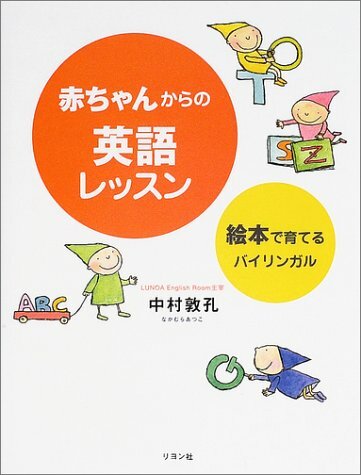 ★★MathSURF 幼稚園の算数をやってみよう！　一番やさしいKindergarten Home PageからChapter (activity)を選んでクリック　声も出て楽しい　英語例：What comes next? 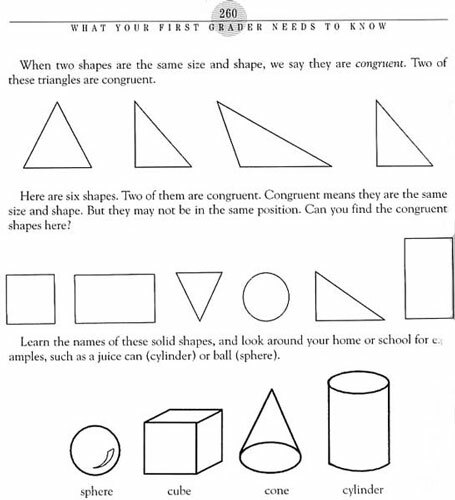 ↑"What Your First Grader Needs to Know"
Hi. I am one of the staff working for Columbia International School. Recently, I had a chance to skim through one of your web sites and happened to find a list of international schools in the Tokyo area. It is pleasing to find our school name also included in the list. However, I have one question: I am wondering why you have included the information about the nationality of our students in the comments for our school, but not for any other schools? Our schools offers international education to students regardless of their national background. Indeed, 25% of our students bodies are non-Japanese students. We believe that it is one of our strong advantages that our school embodies relatively higher number of Japanese students and we are proud of it. However, we are not keen to give readers the impression that our school offers education only for Japanese. Could you please kindly amend the comment so that it more closely represents or recruiting policy, or if this is an issue remove the comments? Thank you very much for your great understanding in advance. Thanks for your feedback. I'm going to delete the part on nationality. 変更後：Columbia International School in Japan (Co-ed) (from Grade 1 to Grade 12) http://www.columbia-ca.co.jp/ 埼玉県所沢市 Founded 1988. There is no condition of the nationality and the religion. Accredited by the Ontario Ministry of Education of Canada, and by the Western Association of Schools and Colleges (W.A.S.C.) in the U.S.A.
"I'll wash your hands - First one hand and then the other. " "What's that ? Oh, a strawberry ! Is there another one ? "No, there's just one. " "Let's share it - Some for me and some for you. "